For the first time ever, I managed to achieve my goal of 50 books. In fact, I ended up reading 53 books which is amazing for me! 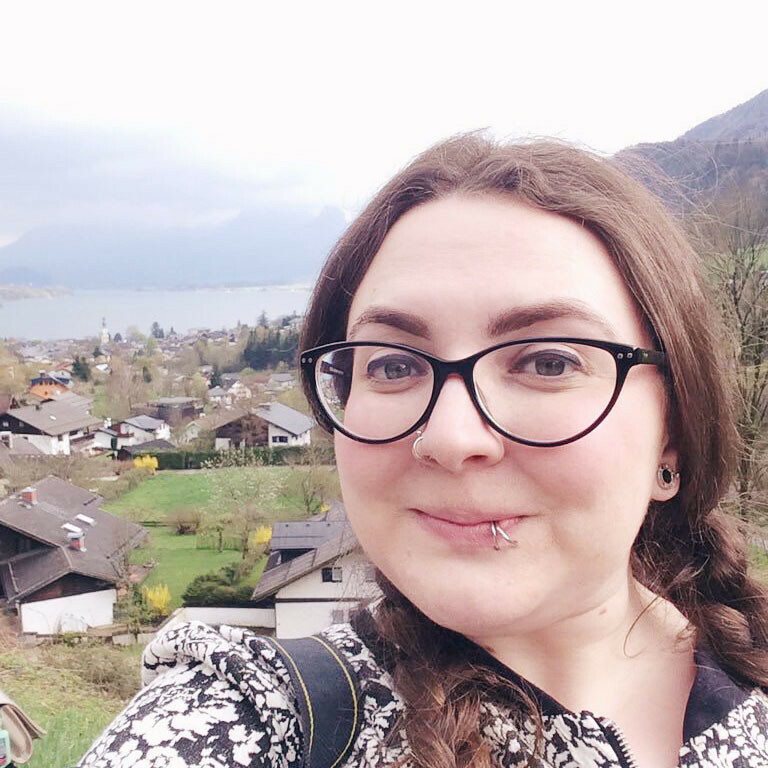 I've had a look over these 53 books and chosen my six favourites. 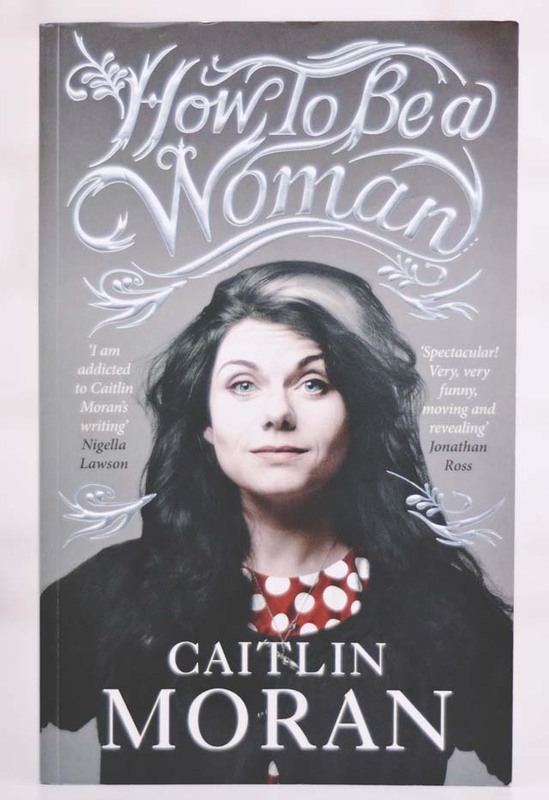 HOW TO BE A WOMAN I always thought I disliked Caitlin Moran. I was wrong. Yes, she's said some really dodgy things that I 100% disagree with but How To Be a Woman was an incredibly eye-opening read for me. She's really funny and brutally honest, and I related to almost everything she said. A very happy surprise! HOT FEMINIST I read this book because a) I'd seen the huge social media backlash surrounding it and B) it actually sounded like I'd really relate to it. I was absolutely right. Polly Vernon is pretty much my idol andshefollowsmeonTwittersaywhat? 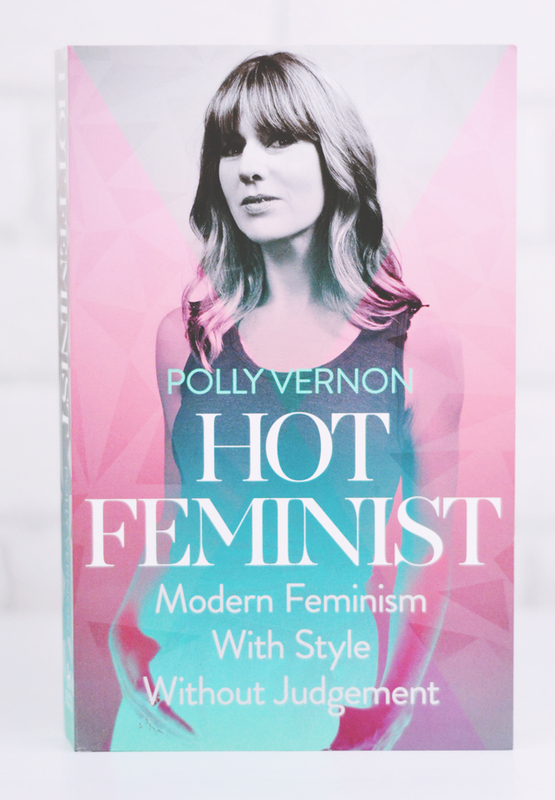 Hot Feminist was everything I'd ever been looking for in terms of feminism and I loved every page of it (well, almost). I also think this is one of my favourite book reviews I've ever written. ONE OF YOUR OWN I was convinced that I'd published a review of this book but it seems I didn't, although I did mention it in my books about death post. 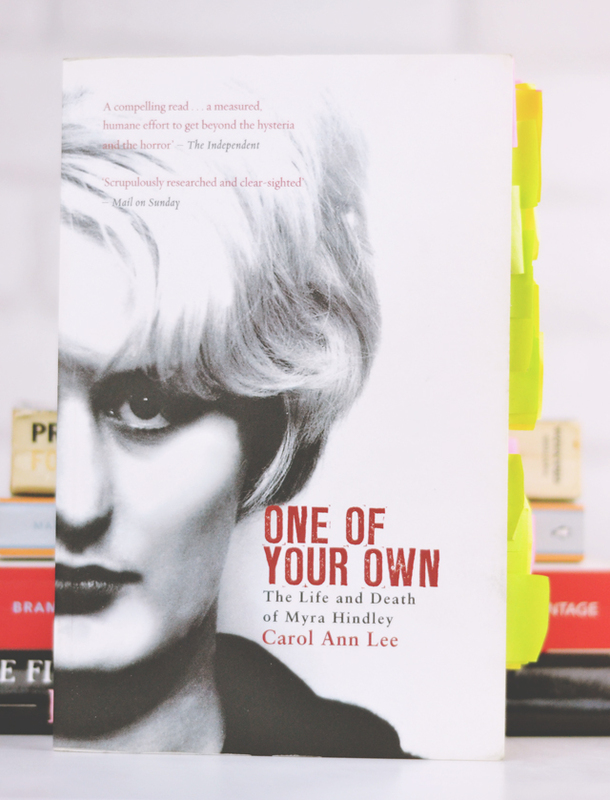 Carol Ann Lee is an expert on the case of the Moors Murders and One Of Your Own, a biography of Myra Hindley, is an exceptionally well-researched book without sensationalism. 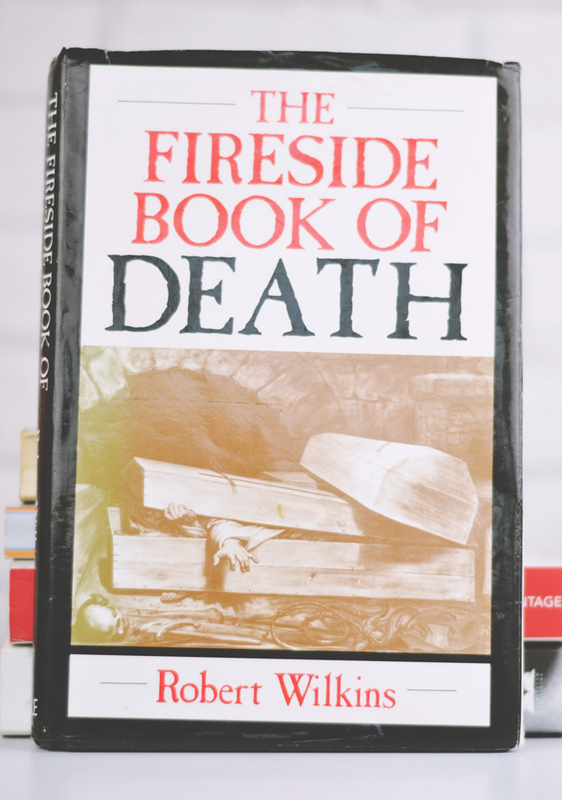 THE FIRESIDE BOOK OF DEATH This book is super special to me because I'd read it from cover to cover when I was a kid. This is the reason why I'm interested in death. My dad gave me the battered old copy in the summer and it was a very emotional moment for me! Everything you want to know about death culture is in here (What do you mean there's nothing you want to know about death culture?). 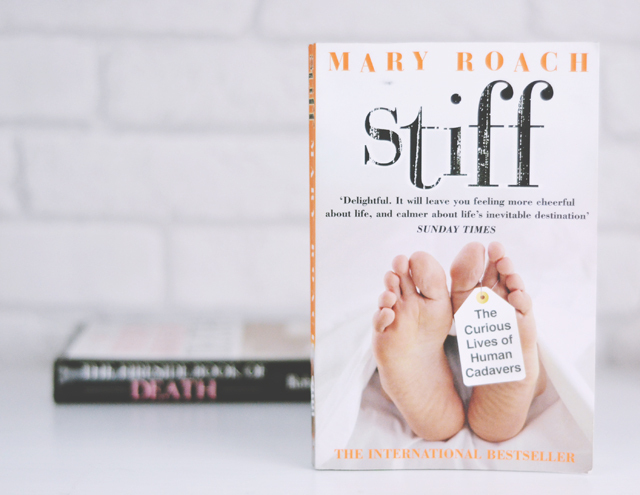 STIFF While we're on the topic of death books (because y'know they take up about 80% of my bookshelf space), Stiff was one I couldn't wait to get my hands on. It's all about what happens to cadavers after people donate their bodies to medical research. 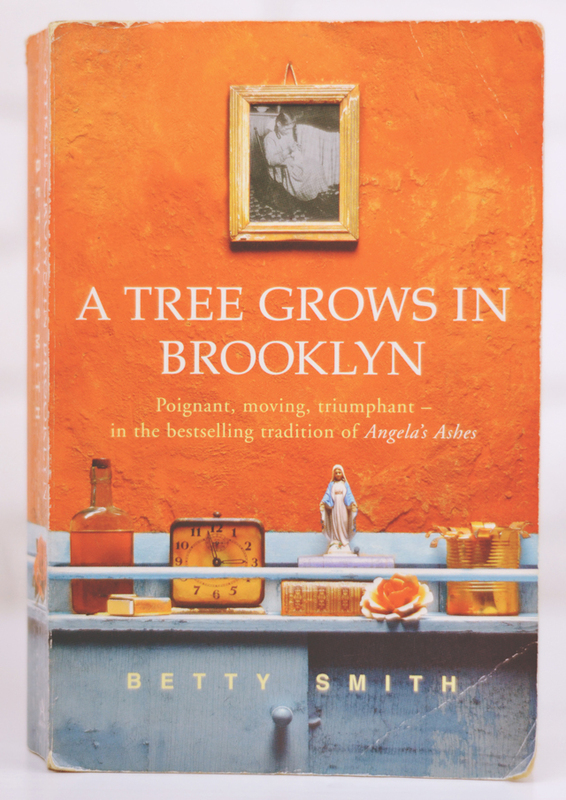 A TREE GROWS IN BROOKLYN A Tree Grows in Brooklyn is even more special to me than the death book. It was my Grandma's favourite book and she gave me this copy for Christmas when I was 15. She was a huge fan of my blog and always asked me to write a review of this book. Eventually I got around to it and wrote the most personal book review I've ever published. Considering all the amazing books I was gifted for Christmas, I think my Top Books of 2016 next year is going to be a very interesting post! What a great selection! 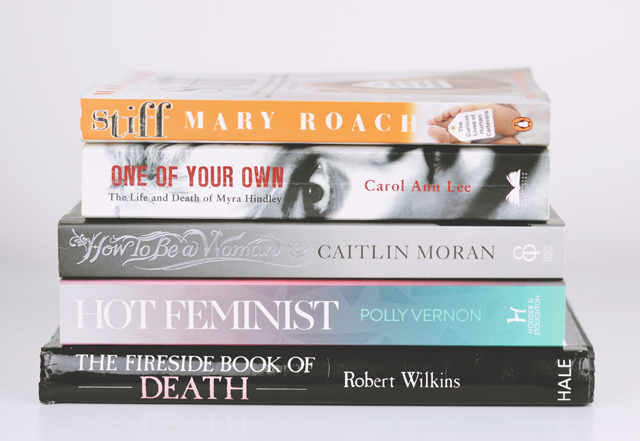 I loved Hot Feminist and How To Be A Woman. Looking forward to reading even more great reads in 2016.